Because they now have immediate access to such a huge volume of information, from SKU level up to the entire chain store level, they are able to make more informed decisions on how to maximize their margins for every product in every store. With Margin Minder the company is able to print out detailed information on every product per manufacturer so that at the buying shows they are better able to negotiate price, advertising dollars and volume. The manufacturers are always amazed that they have the same level of detail about how their products are performing in the stores as an organization like Walmart does. The speed with which Discount Drug Mart can get information, and therefore react, is also competitive with a national chain. The information is updated daily and is precise down to transaction-level detail. 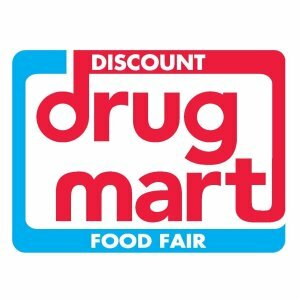 Download this free case study to learn more about how Discount Drug Mart uses Salient to improve their decision making. With Margin Minder, we know what is making us money and what’s not.